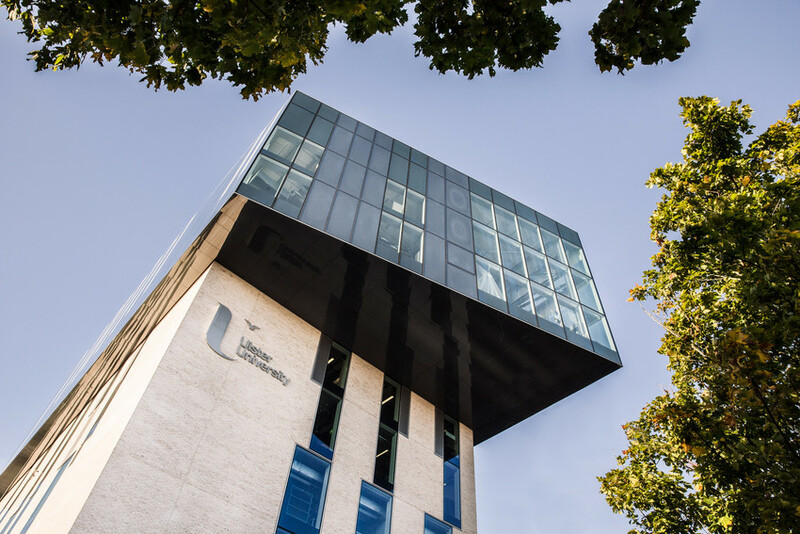 Ulster University is one University with 4 campuses across Northern Ireland – Belfast, Coleraine, Jordanstown and Magee. 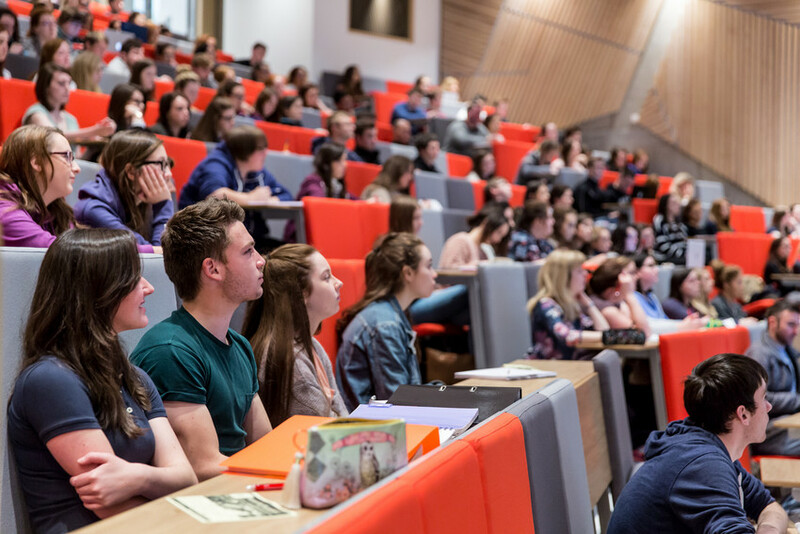 We are one of the most popular universities in the UK and are renowned, both locally and internationally, for our teaching excellence and the learning experience we provide. We will guarantee a room in University-managed accommodation to all of our international students providing an application is made by the 31 July. Teaching inspired by our discoveries. We strive to deliver an excellent student experience and are renowned for the quality of our teaching, which is enhanced by world-class research. The Times Higher recently listed Ulster as a top 100 world university under 50 years of age! 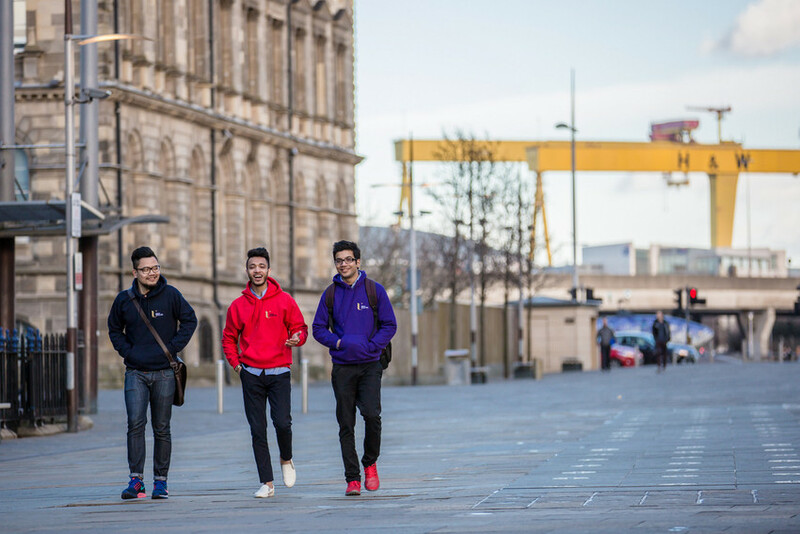 The friendliness and support we offer ensures that our students feel at home and make an easy transition to living in Northern Ireland and university life. 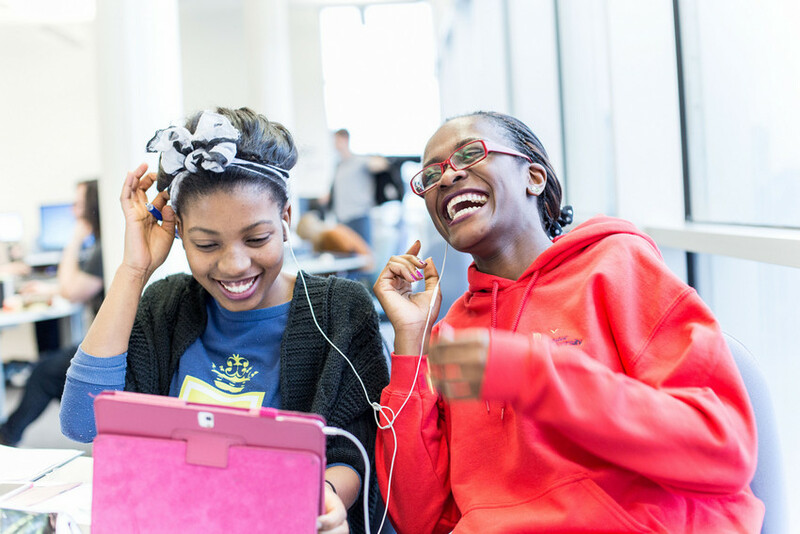 Our campuses provide an inclusive learning environment, welcoming learners from over 100 countries. Ulster is one of the most popular universities in the UK and one of the largest on the island of Ireland. We were ranked 12th in The Sunday Times University Guide 2014 for the number of UCAS applications received, around 35,000 each year. We are one of the top universities for providing a period of work placement. Our courses are developed with employer and professional body input, ensuring that students graduate ‘work-ready’ with the skills and knowledge that employers need. If English is not your first language you must demonstrate that your English language competency is of a standard suitable for succeeding in your chosen course of study. Most of our courses require an IELTS overall score of 6.0 with no individual band score of less than 5.5. Our Centre for English Language Teaching (CELT) offers Pre-sessional English language courses which are designed to prepare international students with the necessary language skills for academic study. To study an undergraduate (Bachelors) degree applications should be made through UCAS. Ulster’s institutional code is U20. You can apply for up to 5 different courses. 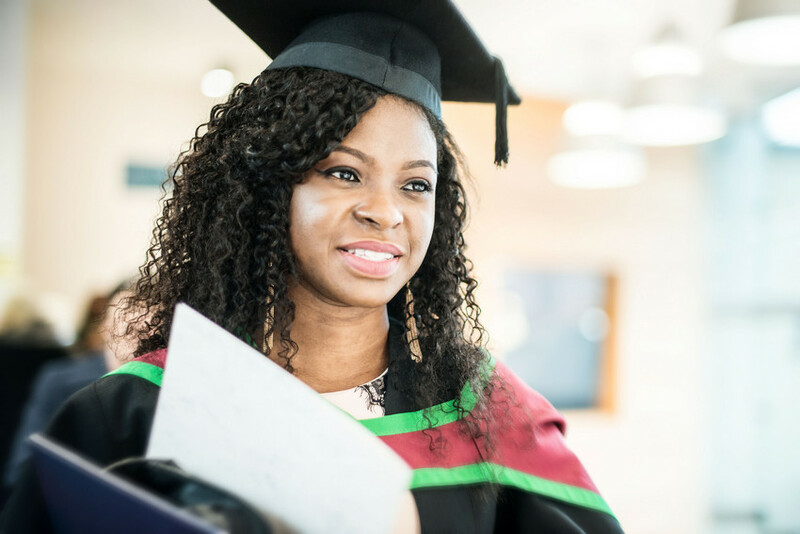 Applications for postgraduate taught degrees are made directly to us using our on-line system. You can find out information on all of our courses by visiting our on-line prospectus. The International Department is a team of dedicated people who will support you from application through to graduate. Our International Student Experience staff host a dedicated Welcome Week for international students prior to Orientation in September which includes a pick-up service from local airports. Orientation takes place the week prior to the start of semester and offers students the opportunity to get to know our campuses, meet academic and support staff and other students. Orientation includes a range of information sessions and social events designed to help you settle in.